Chennai : IndiGo airlines, reportedly, offloaded a passenger after he questioned strict security measure and mentioned the word "bomb" to airline staff. "Am I carrying a bomb in my bag?" the passenger identified as Alex Mathew resident of Pathanamthitta, Kerala reportedly told the airline staff at Chennai Airport on Tuesday. 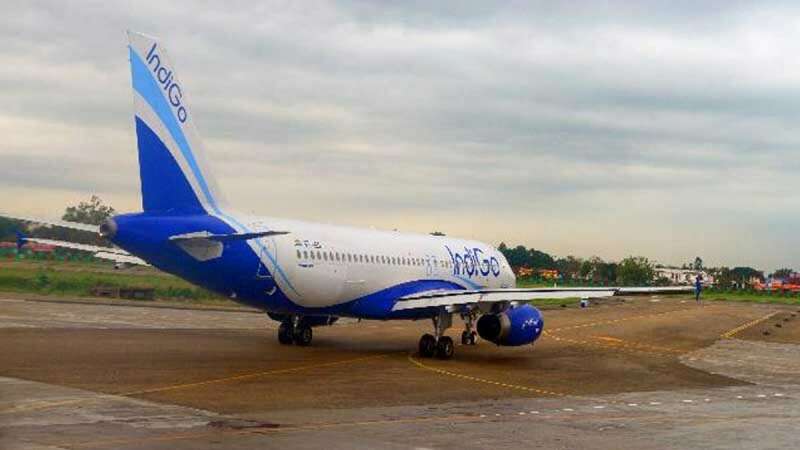 IndiGo Airlines has confirmed the incident at the Chennai Airport about 1930 hours during Secondary Ladder Point Security or SLPC of the Indigo flight from Cochin to Bhubaneswar. Instantly, a dog squad and bomb diffusal team rushed to the spot. After inspection of the luggage and the passenger, the call was declared as ''Non-Specific'' after nothing suspicious was found. The passenger was offloaded and was handed over to the local police for further action.